Paul Diamond represented ‘One of Us’ in the General Court, Luxembourg on the correct interpretation of Regulation 211/2011. This case considered EU Constitutional law. Regulation 211/2011 was introduced to remedy the democratic deficit of the EU institutions by the creation of the ‘European Citizens Initiative’. ‘One of Us’ secured the necessary one million signatures; and sought a debate for a delimitation on embryo destruction; and the funding of abortion. The Commission exercised its powers under Article 17 TEU. 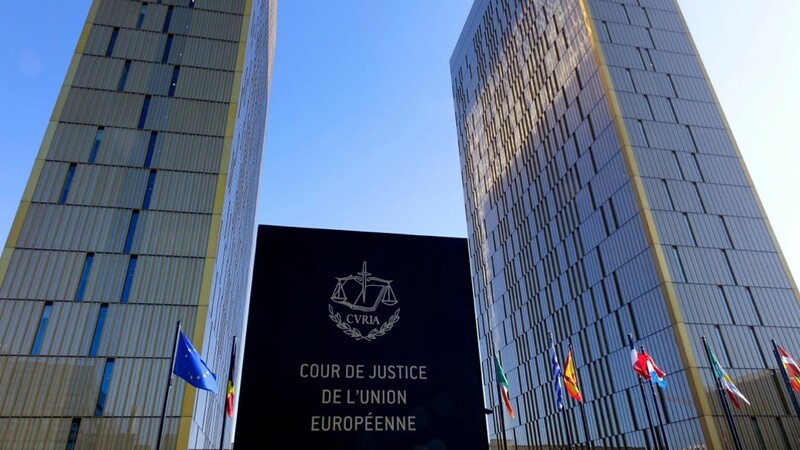 Paul Diamond will appear before the Court of Justice of the European Union, Luxembourg on the appeal. For further details visit the One of Us website.